As the Monks look at their continued mission of providing the most effective training for companion dogs for individuals and families, as well as expanding in a modest way with the training of PTSD service dogs, ensuring the safety and comfort of the dogs and their trainers is also a top priority. 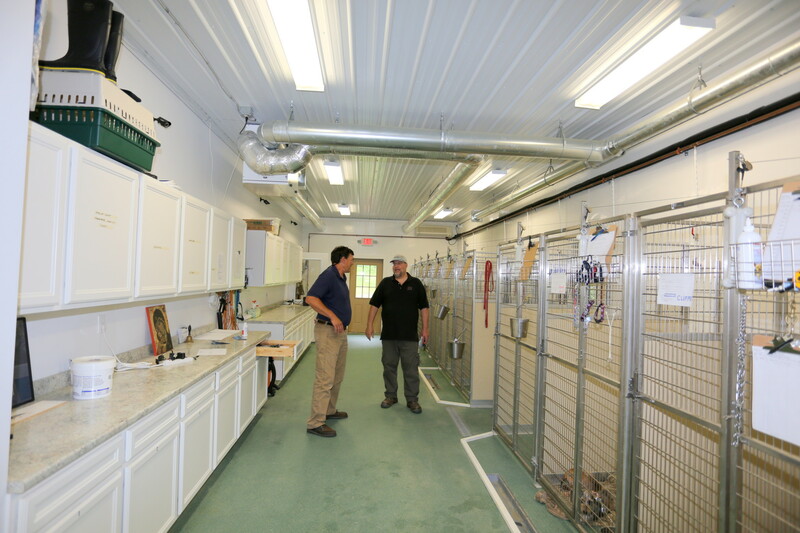 The reliability, soundness, and efficiency of a new training center will enable the Monks to continue to provide training for dogs using the principles and philosophies that they have developed and provided to over two thousand dogs and their owners in the past forty-five years. This proposed facility will not only ensure that their work with dogs will continue for many years to come but will also provide them with a much-needed step toward their future vision: to expand their companion dog training program to include training for service dogs.